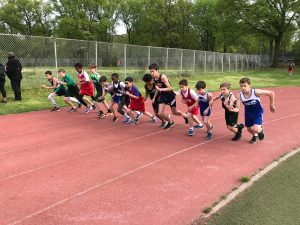 The Physical Education program at Stephen Gaynor School exposes our students to a wide range of various team and recreational sports during the school day. 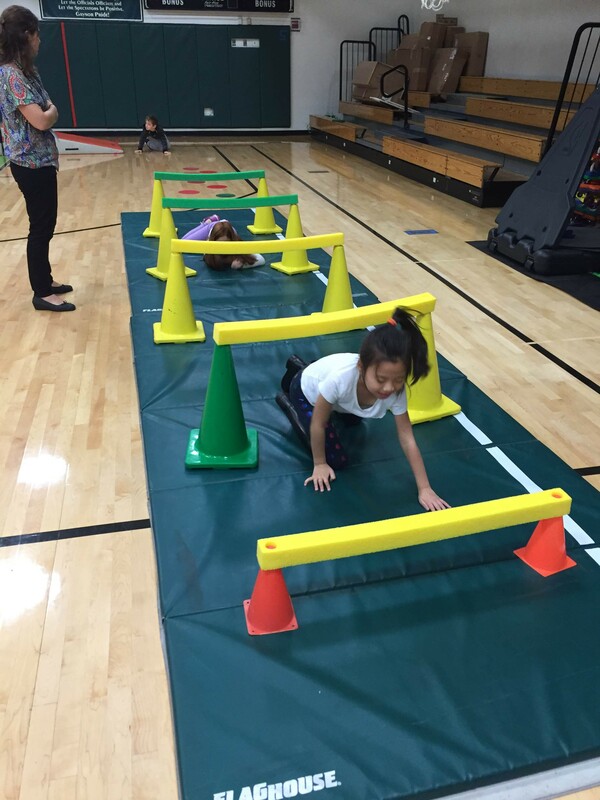 Class lessons are geared towards the development of fundamental movement skills and spatial awareness, while improving overall coordination, strength, agility, flexibility, and body control. Throughout the curriculum, students will develop strong cooperative skills, a respect for rules and procedures, game concepts, and the value of goal setting. In addition to providing a necessary and welcome break from academic activities, physical education helps our students become respectful leaders, teammates, and competitors, while inspiring lifelong healthy habits. Within our Early Childhood program, physical exercise enables students to have fun while building strength and improving their motor skills. As students get older and progress within our school, the complexity and difficulty of PE activities also increases. 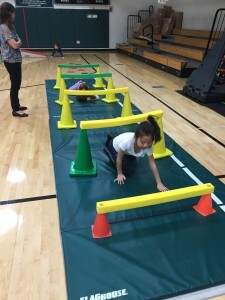 Students in the Lower and Middle Schools engage in a wide variety of exciting and challenging tasks, from obstacle courses and trust exercises to team sports, such as soccer and softball. After School and Interscholastic Athletics: Go Gators! At Gaynor, we consider our Athletic Program an extension of the classroom and an integral part of the educational experience, after the school day ends. We strive to provide an inclusive environment that promotes achievement, fair play, integrity, sportsmanship, and overall health and fitness. The program helps our student-athletes develop the skills needed for success, such as time management, through our unique athletic study halls prior to each practice. Our After School Athletics program includes non-competitive classes in dance, soccer, flag football, floor hockey, Zumba, lacrosse, wiffleball, tennis, and general fitness.